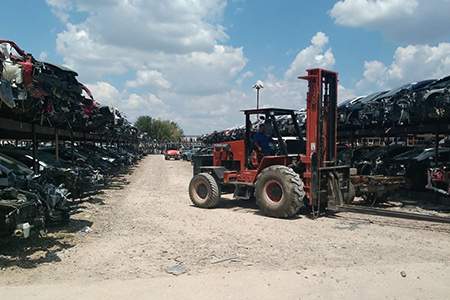 Discount Auto Used Parts is a salvage yard located in McAllen, Texas. We sell used car parts to consumers looking for an inexpensive way to rebuild their vehicle. 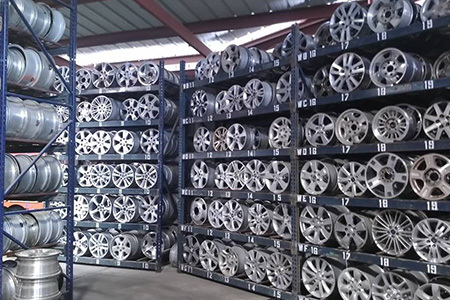 If you are searching for used auto parts in McAllen, Texas you've found the right spot. Discount Auto Used Parts takes pride on stocking a huge variety of top makes and models. 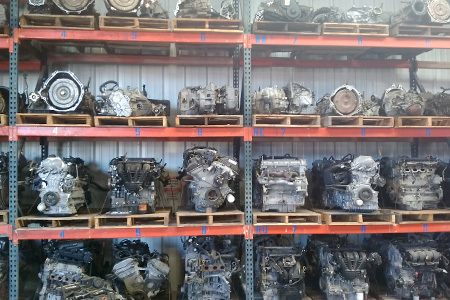 With so many used auto parts in our inventory, be sure to make us your first call when searching for those used auto parts. Proudly providing auto parts in McAllen, Texas and surrounding areas for 10+ years! Call today!